Let Donovan Realty, LLC take the guesswork out of buying or selling your home or managing your rental property with professional real estate expertise, integrity and experience. Contact Michael Donovan or John Shirk today for more information on properties in these coastal areas as well as southeastern South Carolina. Donovan Realty, LLC welcomes you to the coastal paradise called the South Brunswick Islands located in Brunswick County in southeastern North Carolina. 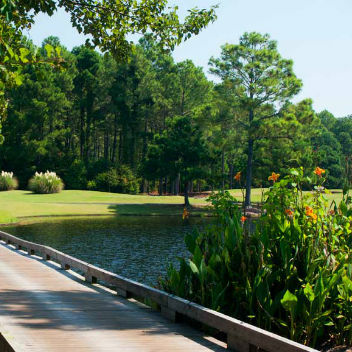 Several small towns and communities make up this beautiful area: Sunset Beach, Ocean Isle Beach, Calabash, Carolina Shores, and Shallotte; Sandpiper Bay, Ocean Ridge Plantation, Sea Trail Plantation, Brunswick Plantation, Crow Creek Plantation, Meadowlands, Spring Mill Plantation, Sunset Ridge, and The Retreat at Ocean Isle are just some of the communities where you will experience coastal living at its best. Spectacular 4 bedroom, 3 1/2 bath home with many extras. This spacious home has two bedroom suites. kitchen has stainless steel appliances, and gas fireplace, Carolina Room, 3 season lanai and professional landscaping. The garage garage was extended 4 feet.. Fabulous water and golf course views. This lovely home is handicap accessible with enlarged shower and walk-in tub. All this in the highly desirable neighborhood of Sandpiper Bay. Close to one of the top beaches in the world, Sunset Beach, as noted in National Geographic. Though located near one another, each town and community offers its own unique charm and identity and boasts affordable and gorgeous communities that fit into your needs and budget. All are within a few minutes drive to the islands of Sunset Beach, Ocean Isle Beach, Holden Beach, and Myrtle Beach. 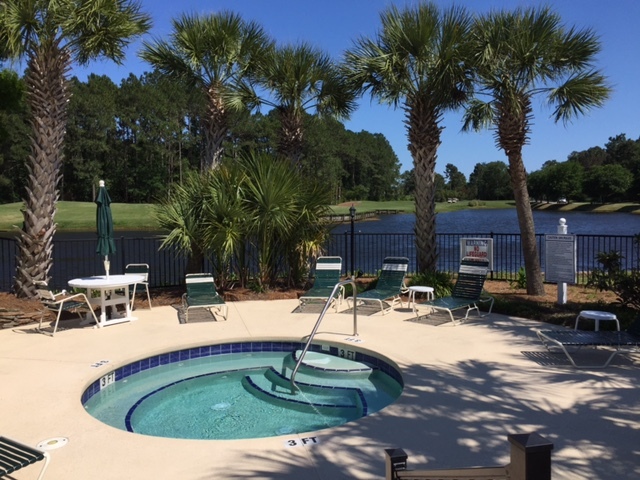 Located approximately half-way between Myrtle Beach, South Carolina and Wilmington, North Carolina, you have access to shopping, dining, airports, sporting activities, hospitals, and dozens of golf courses in the area. Specializing in home and condo sales and property management, Donovan Realty, LLC works closely with each client to identify your needs and use your vision of a perfect home to pinpoint a property that meets or exceeds your expectations. Buying or selling a home can be one of the most important moments in your life.